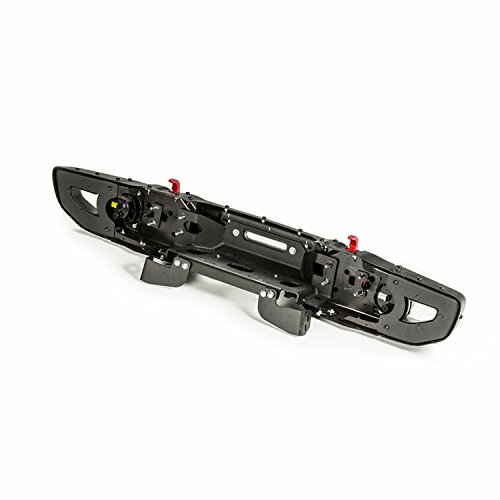 Warn’s winch carrier is specifically designed for the Jeep JL Wrangler Rubicon bumper. Strictly engineered and certified to withstand 12,000-lb pulls, higher than any competition. Constructed with 1/4-inch thick steel, it positions the winch to improve airflow and delivers zero interference with the grille. 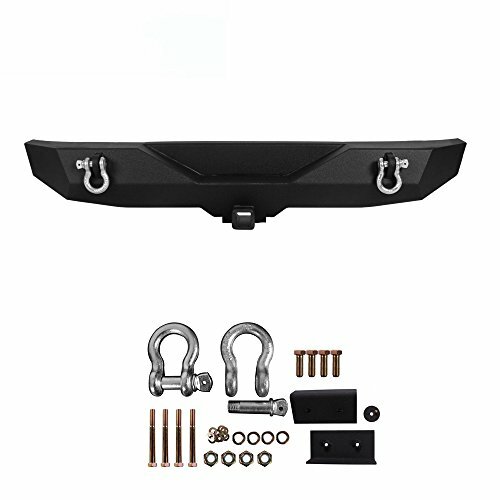 The winches that this carrier is compatible with are the Warn Zeon, Mopar Rubicon, Zeon Platinum, VR, M8, and XD9. This winch plate is easy to install and is designed, tested, and manufactured in the USA.